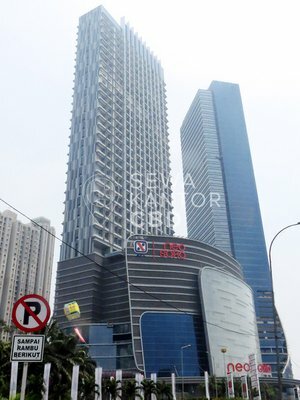 We're excited to assist you in finding the best office space! 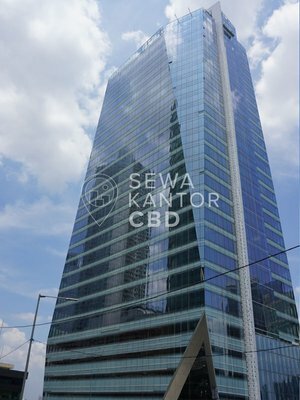 SewaKantorCBD.com is connected to 500+ offices, allowing us to have valuable insights such as the occupancy rates, building specifications & offering prices of all major office buildings in Indonesia. Please leave your email below if you'd like us to provide you with our market research. 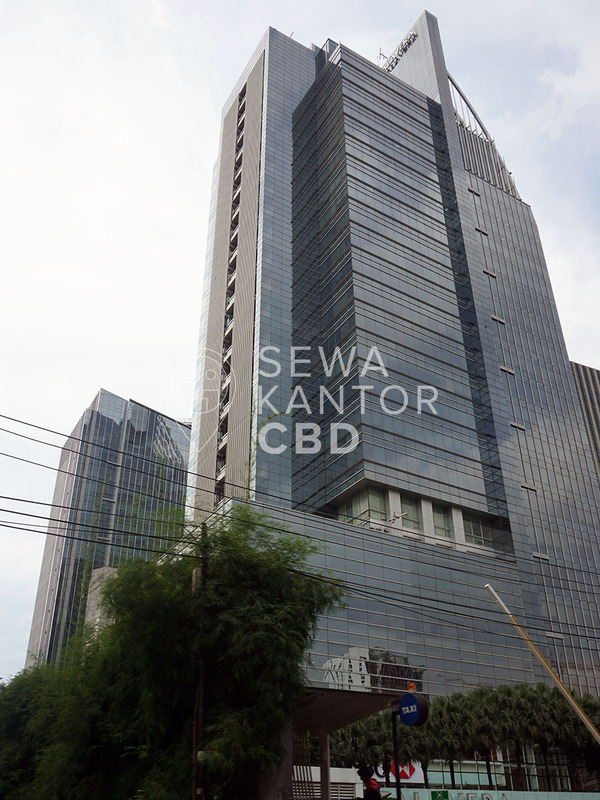 Talavera Suites is a new Grade A office building located at Jakarta Selatan. Talavera Suites is one of two office buildings in Talavera,the other being Talavera Office Park. 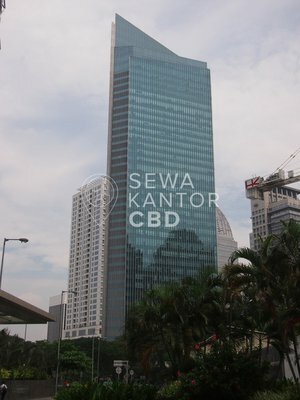 With a total building size of 19.782 sqm, the office building in Jl. 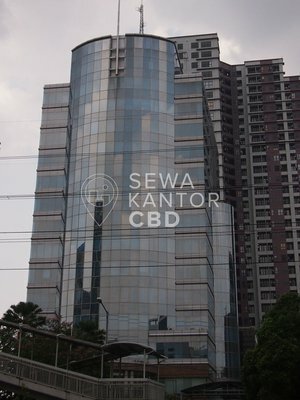 T. B. Simatupang No. 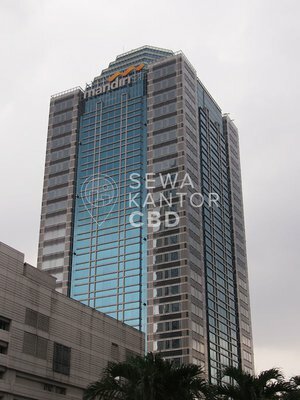 22-26 is available for lease only. 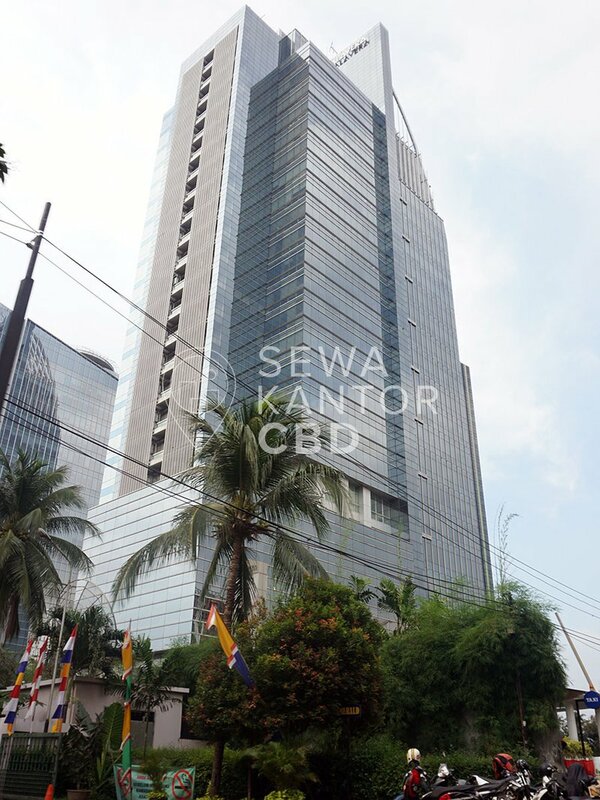 Talavera Suites is a 21 storeys office building that is of walking distance to Cilandak Town Square. 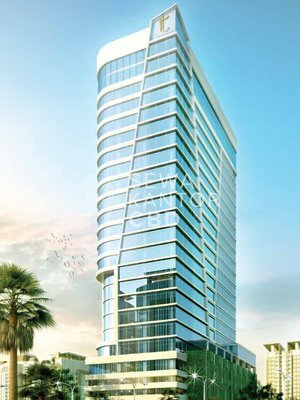 Talavera Suites is equipped with 7 lifts, and a dedicated service lift. 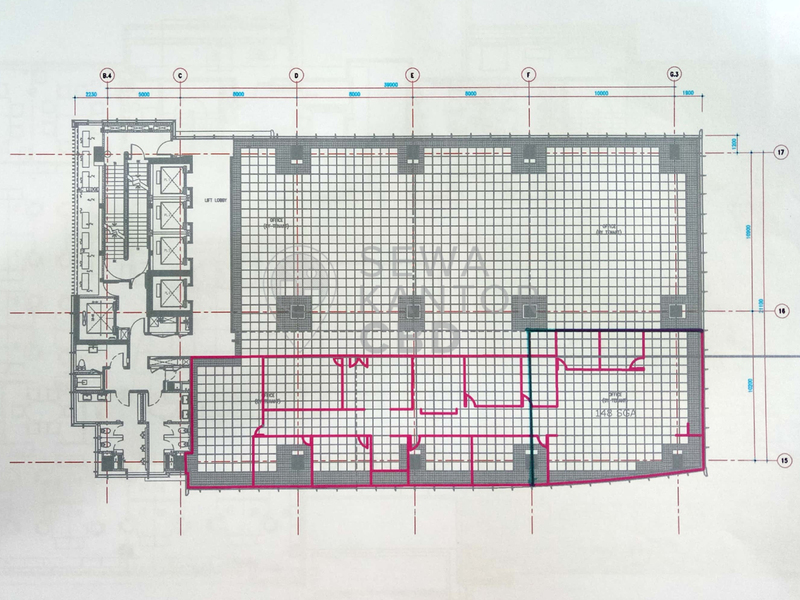 Talavera Suites has 800 parking lots to serve the office tenants and guests and ATM, Foodcourt, Restaurant, Minimarket and Bank as facilities in the office complex. 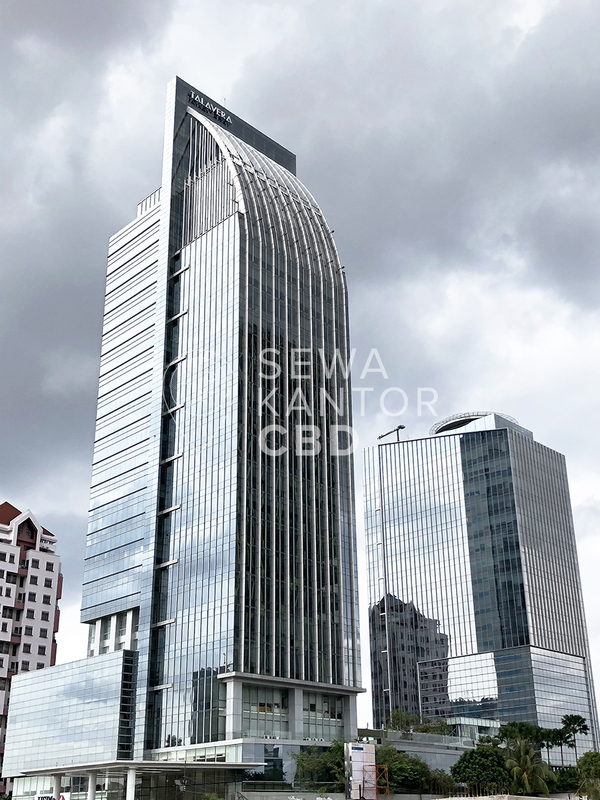 © 2019 SewaKantorCBD.com Sewa Kantor CBD is an office leasing consultant that connects tenants with the right office space anywhere in Jakarta. 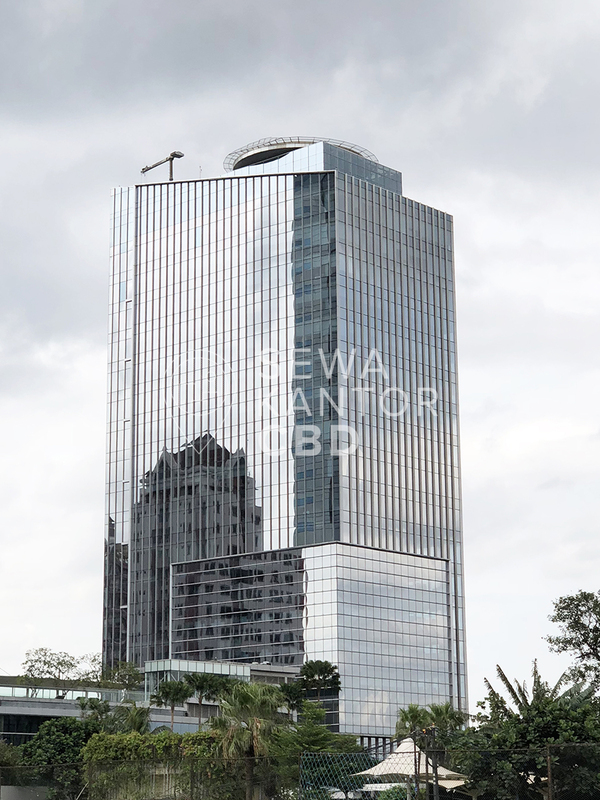 With over 500++ office buildings in our database, we are positioned as the consultant with the most up to date data that can serve both tenants and building owner's needs.